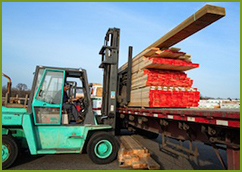 Lampert Lumber supplies top-quality lumber, tools, and hardware supplies for homeowners and contractors. Stop by any of our 33 hardware store locations for everything you need for your next home improvement project. Lampert Lumber loves the Midwest. We have 33 locations spread out over Minnesota, Wisconsin, South Dakota, North Dakota and Iowa. If Lampert Lumber does not have something in our store, let us know. 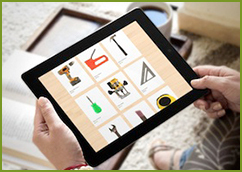 We will quickly get it for you through the Do It Best online catalog. Browse through our gallery or upload your own photo to visualize your space with a brand new design, using our Interactive Visualizer. Let us know what kind of project you are working on and we can easily give you a quote on the price of our quality products and services. 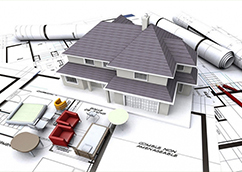 Our experts are here to help you with our design and construction consulting services. We will make sure that you love the final result of your hard work. We are now an Authorized Dealer for Hiawatha Log Homes. Tiny Home Kits are now available at our Rice Lake and St. Croix Falls, WI location and also at our Lake Elmo, MN location. Whether you are building a new home, renovating your home or working on a small project, Lampert Lumber has all the products that you need. 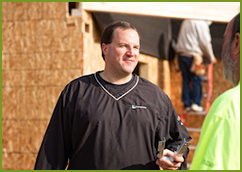 Are you interested in a rewarding career with Lampert Lumber? Find out what positions we currently have available!